Canon vs Nikon - which one is right for me? 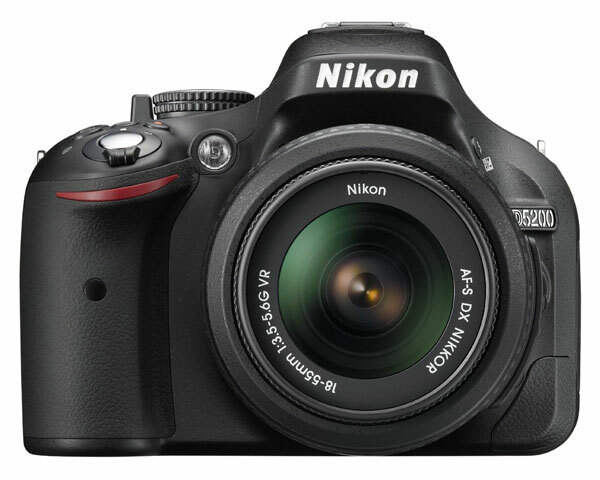 It's a common question when consumers start to compare digital SLR cameras. Today Canon and Nikon constantly battle for the top spot in the SLR market, while Pentax and Sony duke it out for a position in third. If you pay attention to digital SLR press releases, you'll quickly see a pattern: when either Canon or Nikon announce a new camera designed to capture some niche aspect of the market, the opposing company also announces a camera that is competitive. This page will help you get a handle on the current state of Canon vs Nikon digital SLR cameras, with a focus on consumer SLRs, not those made for professionals. Let's begin with an introduction to the cameras that get a lot of attention: those geared toward beginning digital SLR photographers. These cameras are simple: they aren't cluttered with a lot of buttons and features that can be overwhelming for novices. Instead, they are optimized to produce clear, bright, colorful images whether you use them in full AUTO mode or leverage some of the manual settings. While you are certainly welcome to try to determine which one has better "image quality" (an imprecise term that is the result of a variety of camera settings), my experience using a wide variety of Canon vs Nikon DSLRs has shown that the images produced by both are exceptional. With that issue made clear, let's talk about some of the other features that differentiate these two camera models. However, you pay the price for this extra functionality. If you are a true beginning photographer and have every intention of staying that way (not leveraging the manual controls of capturing a lot of video) then save your money (maybe for a second lens) and get the T3. Those who are beginner now but have a real love of photography and a strong desire to learn more about how to operate their cameras should consider the more feature-rich D3200. Fast learners should find that it takes longer to "outgrow" the features of the D3200 vs. those on the T3 1100D. The next stage of the Canon vs Nikon battle are the cameras geared toward photographers who have some experience taking photos with SLR cameras (either film or digital). The cameras in this category often bridge the gap between the entry-level cameras and those designed with more professional photographers in mind. 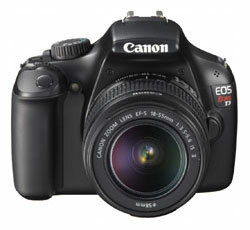 The two cameras in this category are the Canon T4i 650D and the Nikon D5200. This one is a no-brainer right? The Nikon D5200 clearly has the upper hand with that super-duper 24 megapixel sensor next to the paltry 18 on the Canon 650D T4i. I am being sarcastic here, because far too often people get carried away with that single number and think that it makes the camera "better". While more megapixels gives you freedom to crop photos and make huge prints, you may never take advantage of this. I haven't printed a photo larger than 8x10 in years, which is why the 8 megapixel camera that I use is still working out just fine. Now that we've settled that, let's look at some of the more concrete differences between these two cameras. Touch-Screen LCD - the Canon has it, the Nikon doesn't. While useful in some cases, the touch screen doesn't make the 650D T4i that much easier to use than the D5200. 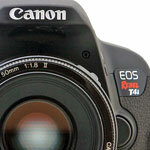 Read my Canon 650 T4i Review to learn more about the touch screen. 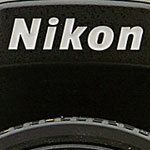 Autofocus Points - Nikon's winning here. The main reason to have this many AF points is if you always take pictures of subjects that move unexpectedly. Think wildlife and small children. 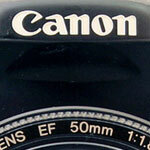 Lens Choices - Since the D5200 lacks an internal autofocus motor, only lenses with their own focus motors will autofocus. This limits lens options, especially third party lenses. 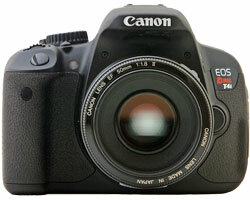 Price - since the 650D T4i is an "older" model, you save quite a bit of coin relative to the "newer" D5200. If you're really stumped about which of these two cameras to choose, the best advice I can provide is this: go to a local camera shop and - if possible - hold each camera in your hand and see how they "feel". If you don't have a local camera shop (there aren't many any more) then you can rent the Canon 650D T4i or rent the Nikon D5200 to see if one of them is the DSLR for you. You may find that the heft and balance of one camera appeals to your more than the other. Maybe you like how the menus are organized. Perhaps one feels "cheaper" than the other when you hold it. Simply put, there are many intangible factors that go into a DSLR purchase — sometimes, just reading the spec sheet and online reviews isn't enough to help you make up your mind. In the pool of digital SLR camera buyers, there's a cluster of advanced amateurs — they are also called "Professional Consumers" or Pro-Sumers for short. Pro-Sumers are looking for a bit more functionality from their cameras than what's offered by the true consumer models, and they're willing to pay more for increased image control. What sets the pro-sumer cameras apart from the others is their sheer speed. Most digital SLR cameras are capable of capturing about three consecutive photos per second - and this is just fine for anyone passionate about landscapes and portraits. But action junkies need a bit more from their digital SLR - the ability to rapidly capture several consecutive frames for that one action shot that is a real winner. The minimum consecutive capture speed of cameras in this class is 5 photos per second. Paired with this impressive speed are advanced autofocus systems, sophisticated movie modes and about a hundred different ways to customize the camera to suit your specific shooting style. 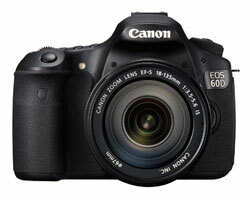 The two competing cameras in this category are the Canon 60D and the Nikon D7000. Once you get up to this level of camera, the question of which one to get - Canon vs Nikon - is less about comparing features and more about name recognition. I've talked to enough people interested in digital SLR cameras to realize that they often have a built-in bias about one company. Some people lean toward Canon because it is such a prominent name in the industry (and because they also have a wide range of very popular compact cameras) while those that have used Nikon gear in the past are firm that they will never switch brands. Both companies are well aware of this brand loyalty, so the cameras that are available in this category satisfy the needs of the most demanding photographers. If you're fanatic about Canon cameras, then the 60D has all the features that you could ever need to capture stunning images. 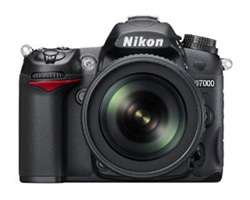 Those who lean toward Nikon should be blissfully happy with the D7000 in hand. 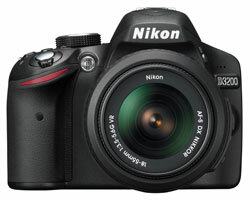 I will state one personal difference that I have found working with these cameras: if you are interested (now or in the future) of taking a lot of photos using flash instead of natural light, then go with Nikon. Nikon has done a great deal of work to ensure that their cameras communicate well with their flashes - something Nikon calls the "Creative Lighting System" or CLS for short. With relatively little fussing, you can quickly set up three independent wireless light sources, and you're able to control the amount of light output from each flash directly from the camera. While you can certainly achieve the same effects with a Canon digital SLR it takes more gear, costs more and doesn't have quite the same plug-and-play simplicity of the Nikon system.